Osmania University (OU) has released the result for BA LLB, B.Com. LLB, LLB (Hons.) and LLB Regular on the official website. The exam was conducted in January 2017. 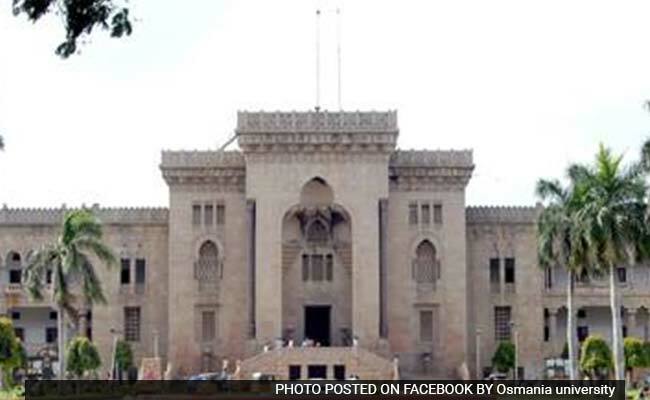 New Delhi: Osmania University (OU) has released the result for BA LLB, B.Com. LLB, LLB (Hons.) and LLB Regular on the official website. The semester exam was conducted in January 2017. The result has been declared for all three years for these courses. Students would need their hall ticket number to check their result. The university will shortly announce revaluation/ rechecking schedule on the official website. The law results are in a series of results which were announced recently for other departments. How to check Osmania University BA LLB/ B.Com. LLB/ LLB (Hons)/ LLB (Regular) January exam result 2017? Step two: In the Online Result flash window, you will find the result link for all the four courses respectively. Click on the link for your course. Step three: In the new window, enter your hall ticket number correctly. Make sure that you have entered all 12 digits of your hall ticket correctly. Check all the details mentioned on your marks statement shown online to avoid any hassle.